Baywatch Beach Lifeguard Costume, Red, with Dress & Jacket Dry Clean Only 100% Polyester Adult size fancy dress costume. Not for children. Dyes may not be colourfast. Warning! Keep away from fire. 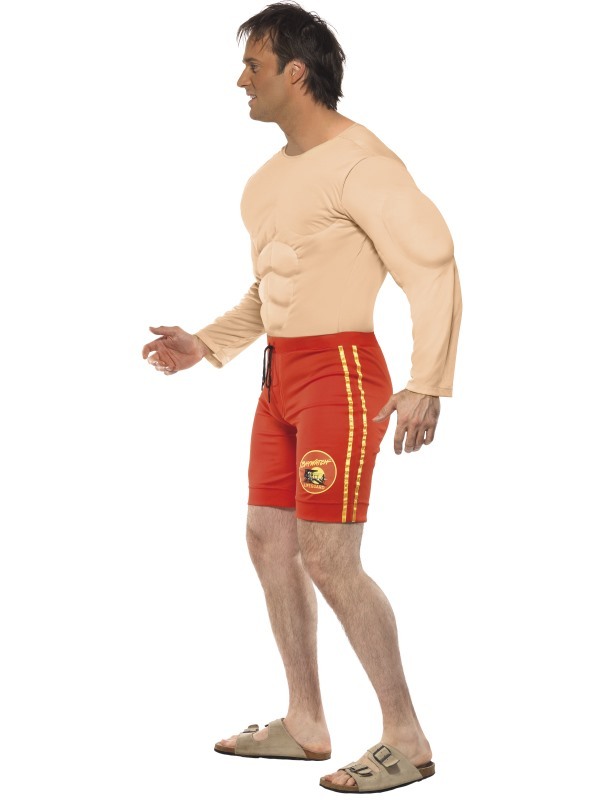 Baywatch Men’s Beach Costume, Yellow, with Top & Shorts Dry Clean Only 100% Polyester Adult size fancy dress costume. 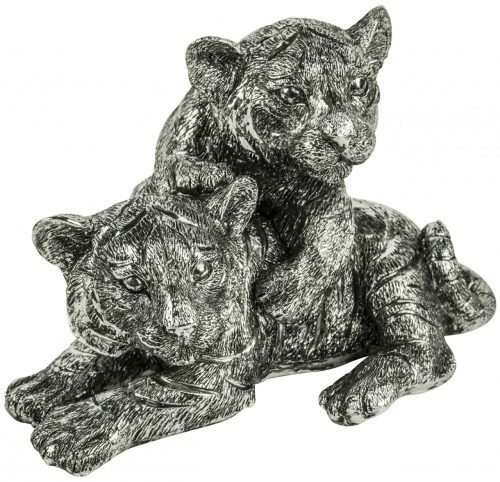 Not for children. Dyes may not be colourfast. Warning! Keep away from fire. 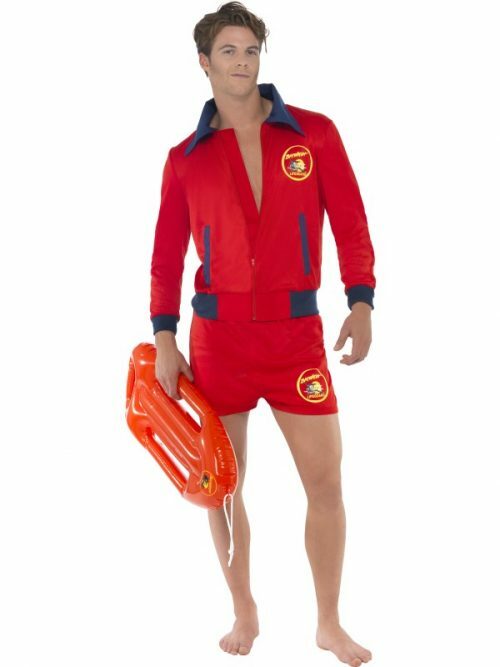 Deluxe Baywatch Lifeguard Costume, Red & Yellow, with High Rise Swimsuit, Shorts, Jacket & Whistle Dry Clean Only 100% Polyester (Exclusive of Trims) Adult size fancy dress costume. Not for children. Dyes may not be colourfast. Warning! Keep away from fire. 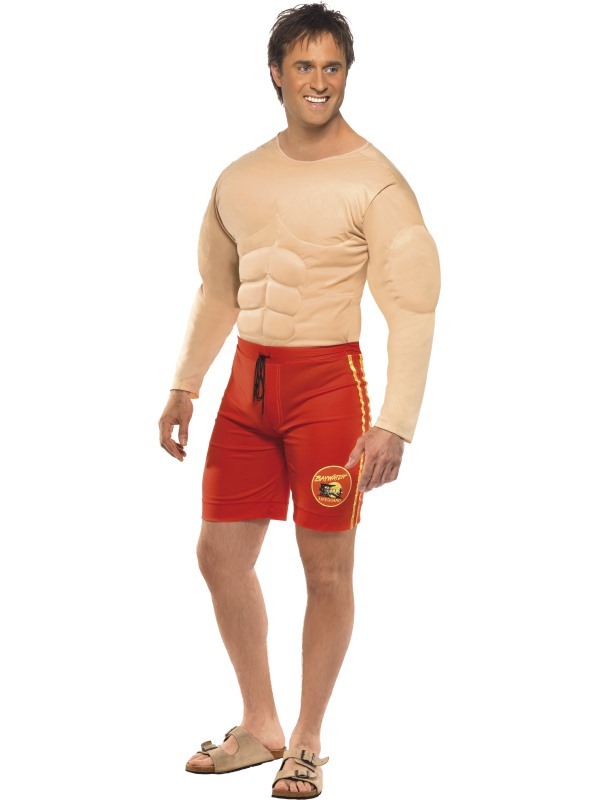 Baywatch Beach Costume, Yellow, with Top & Shorts Dry Clean Only 100% Polyester Adult size fancy dress costume. Not for children. Dyes may not be colourfast. Warning! Keep away from fire. 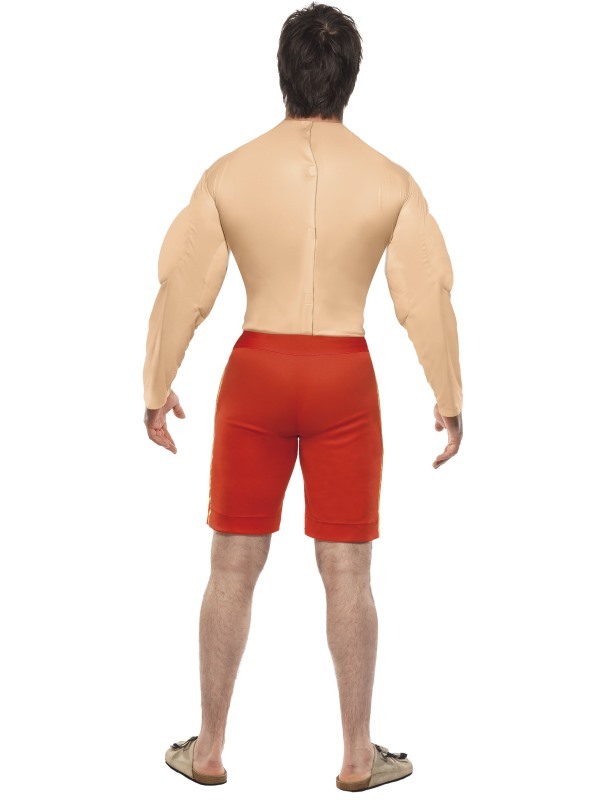 Baywatch Costume, Red, with Padded Swimsuit Dry Clean Only 100% Polyester Adult size fancy dress costume. Not for children. Dyes may not be colourfast. Warning! Keep away from fire. 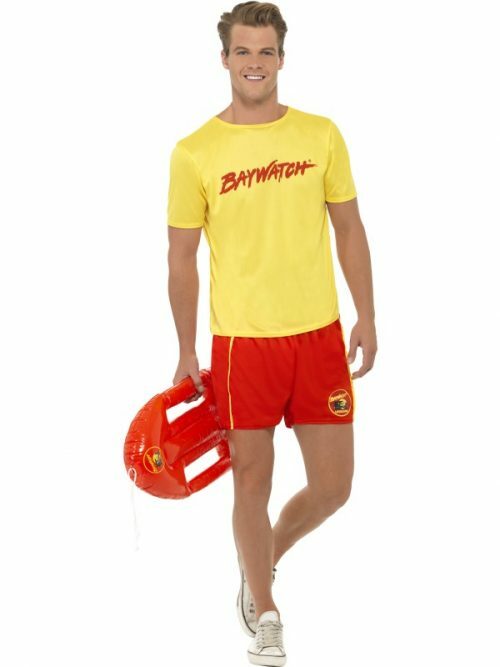 Baywatch Lifeguard Costume, Red, with Top & Shorts Dry Clean Only 100% Polyester Adult size fancy dress costume. Not for children. Dyes may not be colourfast. Warning! Keep away from fire.